Flexport is committed to bringing the business of international cargo shipment into the digital age. Billed as the “world’s first licensed customs brokerage built around a modern Web application,” the San Francisco company has raised more than $28 million in venture capital to make it faster, easier and less expensive for companies to ship freight around the world. In 2016, to serve its growing customer base, the company expanded operations to New York, Hong Kong and the Netherlands, where it now maintains European headquarters in Amsterdam. According to Sanne Manders, Chief Operating Officer of Flexport, the Netherlands stood out against other European locations, including Germany and the UK, for a number of reasons. According to Manders, Flexport’s European expansion was greatly facilitated by assistance from the Netherlands Foreign Investment Agency (NFIA), StartupDelta and other government entities. Following its successful international expansion, Flexport expects to see its growth continue. In the next year, the company plans to increase its Amsterdam staff to around 25 employees. 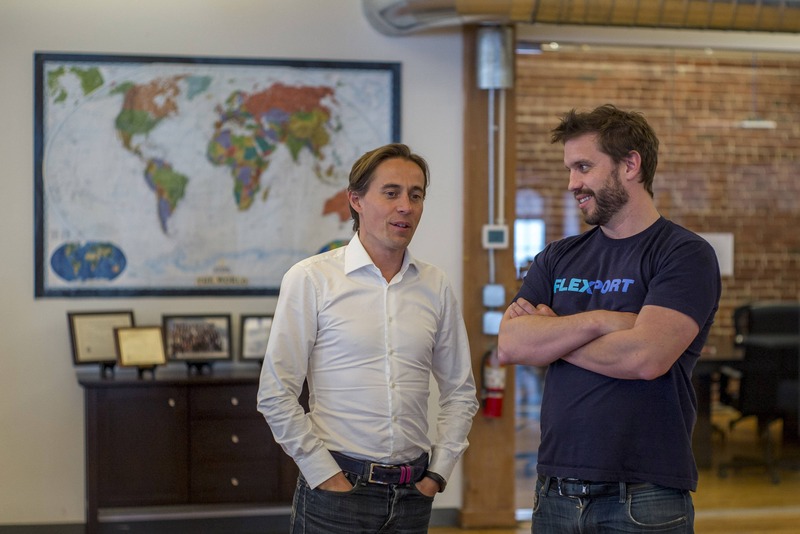 Learn more about Flexport’s global expansion on their blog.